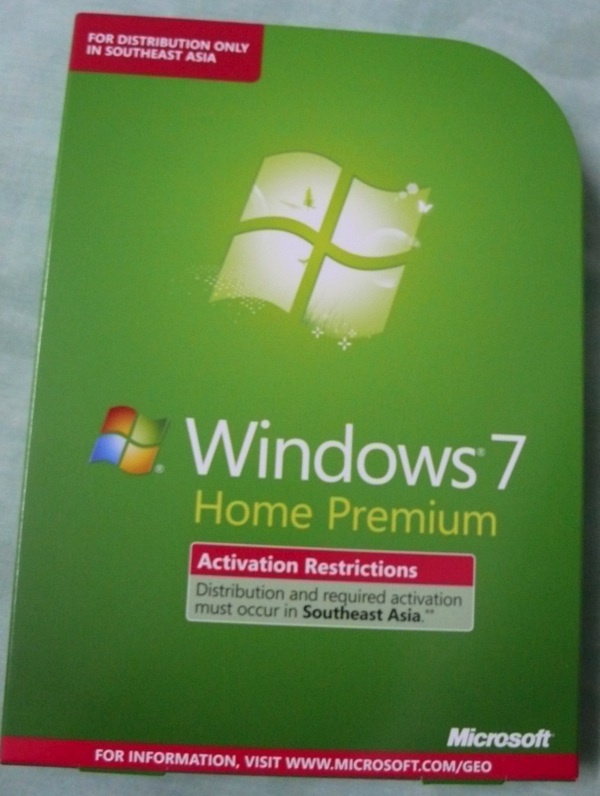 When Microsoft introduced Windows Vista 64-bit and later Windows 7 64-bit they implemented a security feature that will only allow signed drivers to work with the operating system. 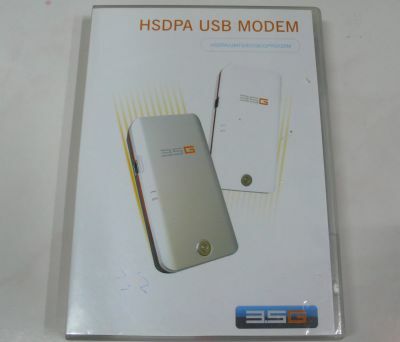 This is a way to ensure that only the proper driver can be installed with the hardware device to ensure stability and security but for regular consumers this can be a big hassle. A 64-bit operating system is needed to address more than 4GB of RAM (32-bit operating systems can only address a maximum of 4GB) so if you have less than 4GB RAM I would stick with 32-bit as the hassles of 64-bit isn’t worth it. 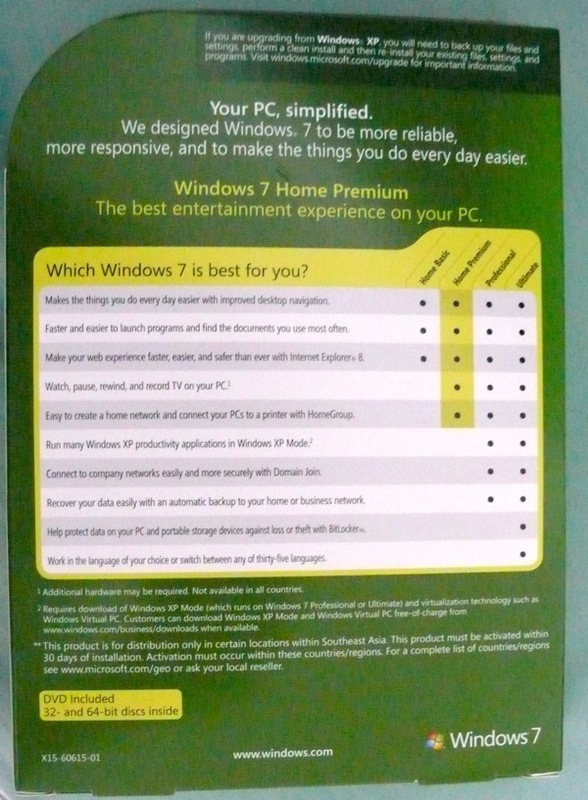 Now I wouldn’t recommend disabling UAC as it is a form of security that would prevent possible malware but if you need to use the hardware and don’t want to spend money to get compatible hardware or don’t want to downgrade to a 32-bit operating system of Windows then I guess it’s one of the choices you have to make. 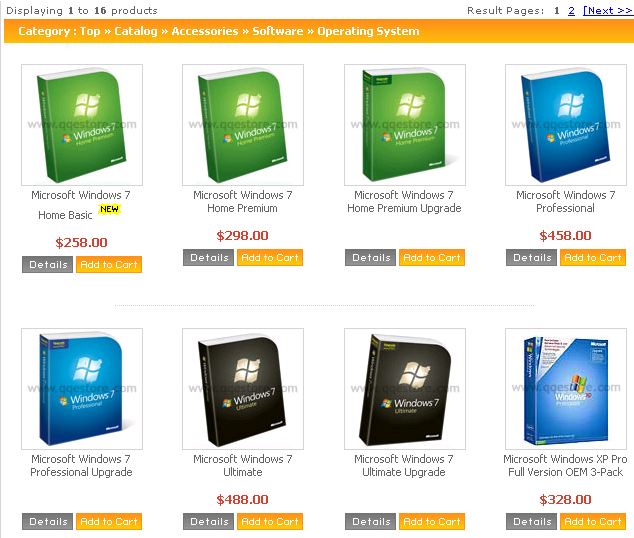 So there’s a Windows 7 Home Premium Retail Version Promotion for B$168 that Concepts and Netcom seems to be offering. Today is Concepts last day while Netcom is only for order, you can’t pick it up now so you’ll have to wait if you do order. The following is one of these Home Premium retail pack. Notice that it is valid for Distribution and Activation in Southeast Asia only.